The Solrflare Faithful Edit in an edit of Faithful. 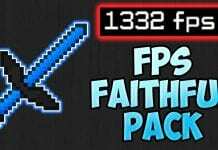 Faithful is one of the most popular Minecraft Texture packs. While it stays ‘faithful’ to the original Minecraft textures, it comes in a better resolution. 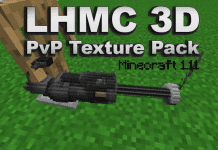 However, we recommend using PvP Texture Pack with Optifine for the best game experience. 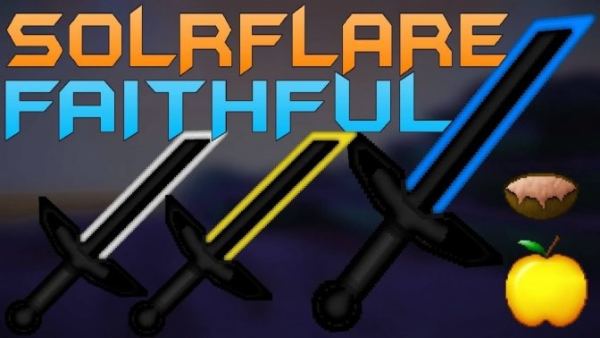 Faithful category on Minecraft-Resourcepacks.com can be found here: Faithful Edits. Details about the “Solrflare Faithful Edit” which was made by zulp. The Pack was made for “Solrflare”. The swords are lined with different colors. How to install zulp Solrflare Faithful? 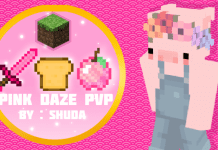 Can I use this texturepack in my videos ??? 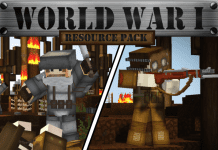 Can I use this texturepack in my videos?? how i install this? from this website?